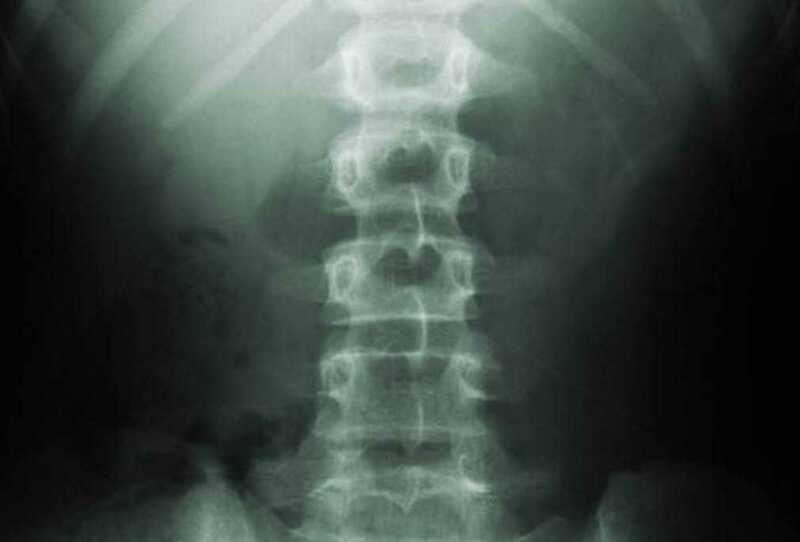 Radiological investigations are routinely ordered for back pain and related conditions by othropaedicians and physiotherapists alike. They provide information that is otherwise unobtainable to help the clinician in decision making. Here we outline a few important considerations to guide the physiotherapists with interpretation of radiology in back pain.